Former First Lady Nancy Reagan called into MSNBC’s “Andrea Mitchell Reports” to share memories of her relationship with former British Prime Minister Margaret Thatcher. 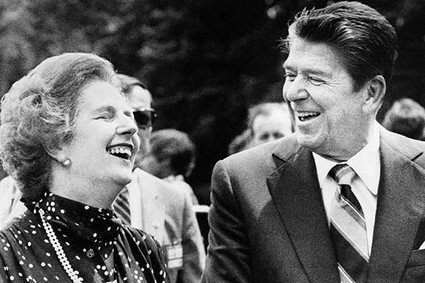 History Headlines April 8, 2013: Margaret Thatcher & Ronald Reagan: Was their ‘special relationship’ partly a myth? 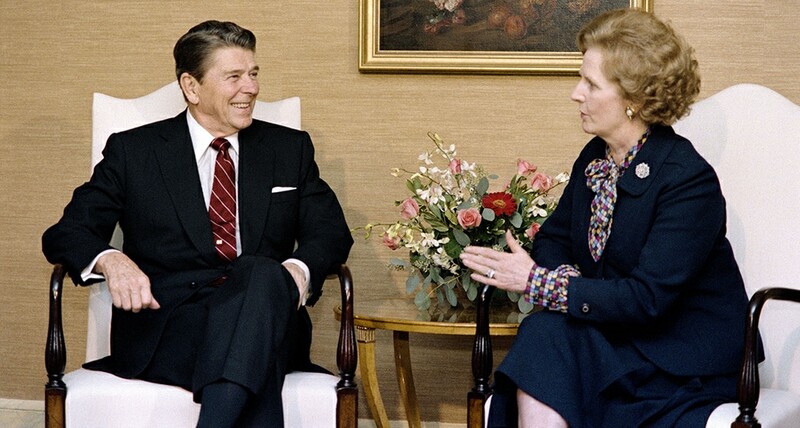 Thatcher and Reagan: Was their ‘special relationship’ partly a myth? Margaret Thatcher, the first woman ever to serve as prime minister of Great Britain and the longest-serving British prime minister of the 20th century, has died at age 87. 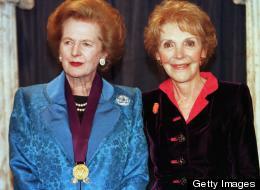 During her long career on the political stage, Thatcher was known as the Iron Lady. She led Great Britain as Prime Minister from 1979 to 1990 — a champion of free-market policies and an adversary of the Soviet Union. 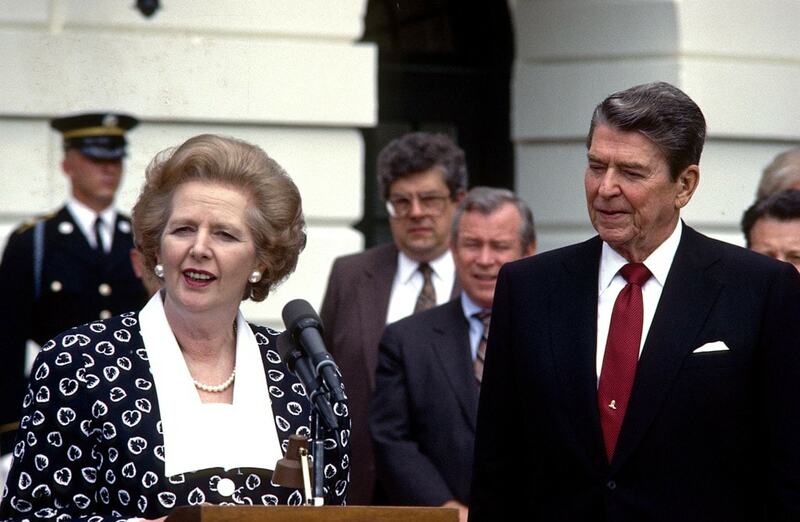 Margaret Thatcher, the steel-willed former prime minister of Great Britain, died Monday of a stroke at the age of 87…. Her historic career, marked by these and many other accomplishments, will be remembered for generations to come. 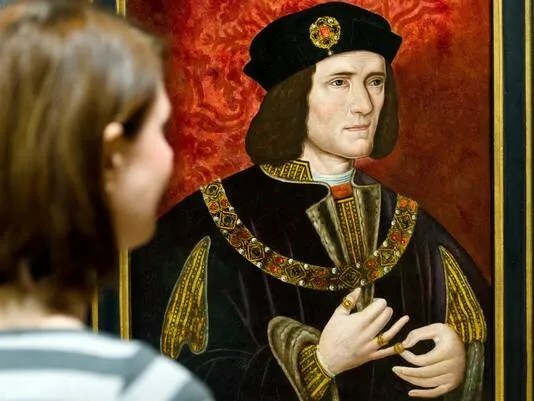 It took five centuries but the mystery over what happened to the remains of England’s last Plantagenet king, Richard III, is finally solved after scientists at the University of Leicester confirmed a skeleton buried under a city parking lot is Shakespeare’s much maligned king. 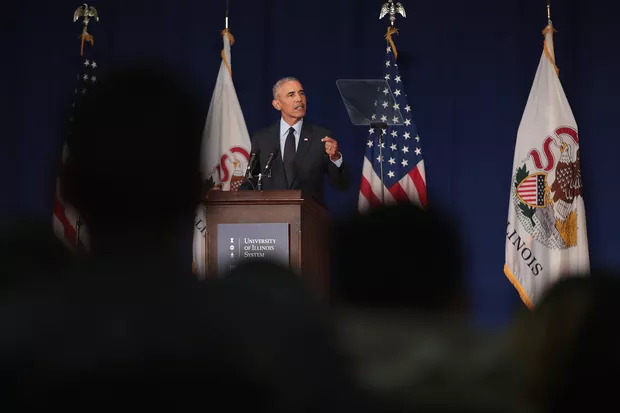 Monday’s announcement brings to a close the long-debated question of what followed the killing of Richard III on the battlefield 528 years ago. 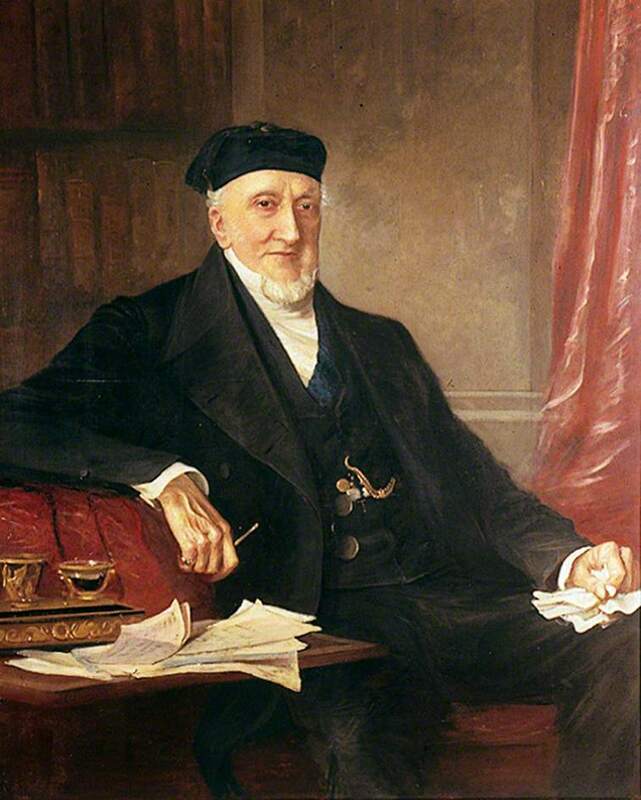 Further tests on the skeleton that suggest that accounts of his withered arm are inaccurate may help to restore his reputation, historians say.